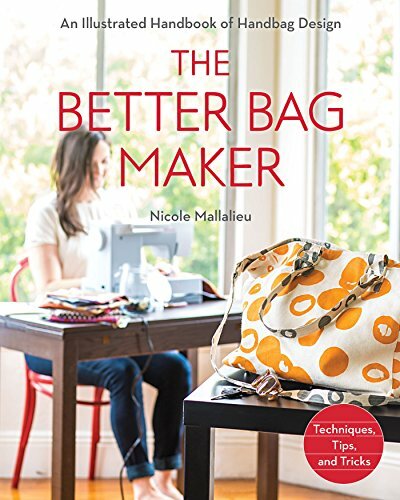 If you want to make gorgeous, quality bags with the professional edge that really makes the difference between home-made and handmade - open The Better Bag Maker by Nicole Mallalieu. 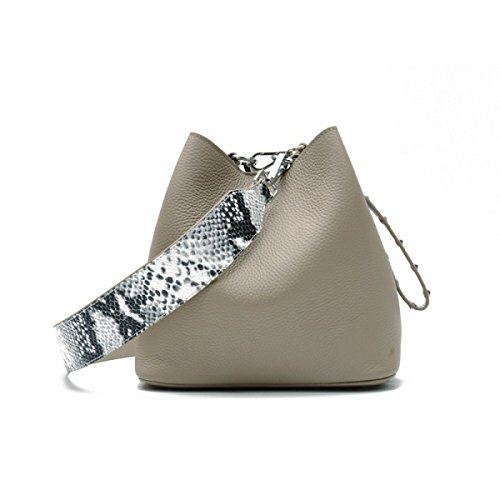 In this how-to book accomplished bag maker, Nicole Mallalieu, reveals her high-end techniques, shortcuts, and secrets for professional design and finishes. 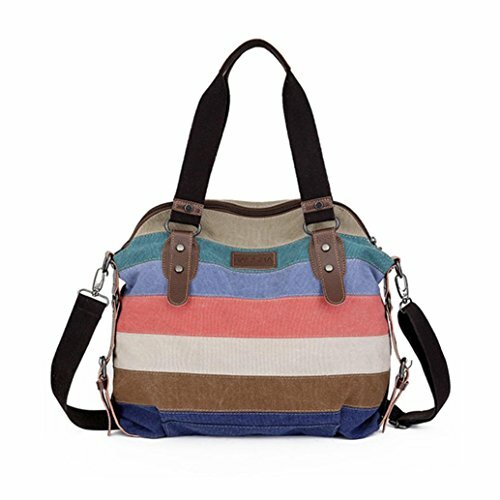 The 10 featured projects teach a range of expert skills from adjusting the proportion of the pattern to constructing pockets, straps, flaps, and bases. 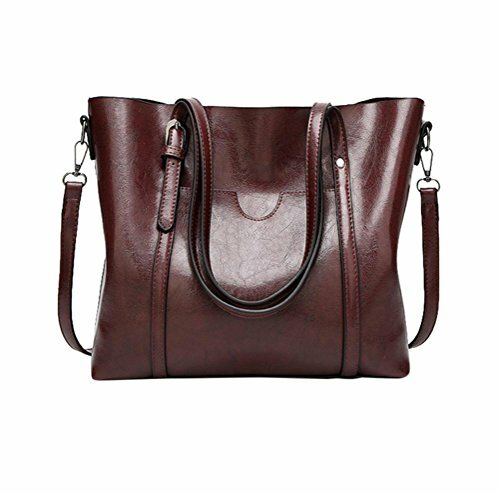 By the end of this book, you'll have a closetful of polished bags - and most likely sew better than you ever imagined you could. 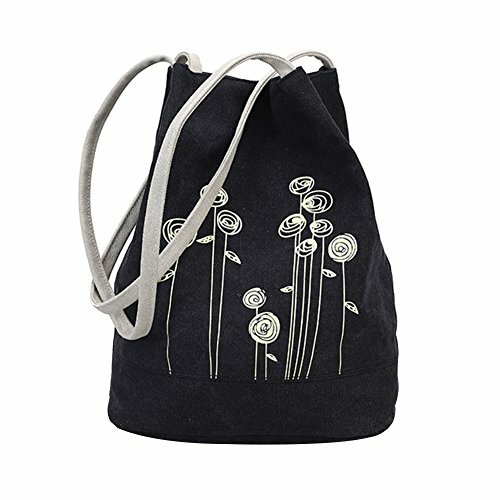 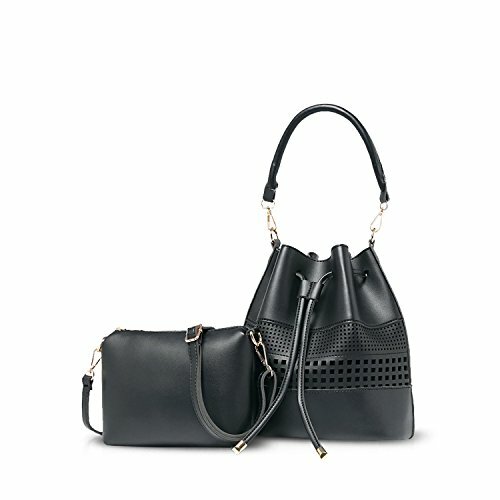 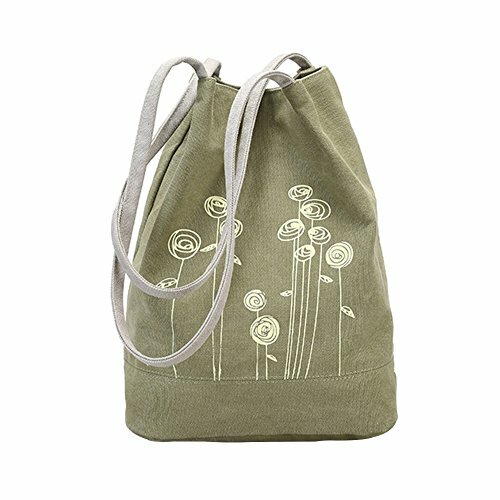 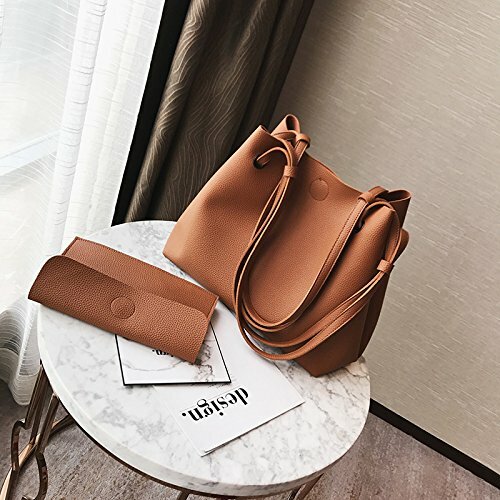 Kunden, die diesen Fashion Bucket Tote gekauft haben, kauften auch: Faltenrock, City Schuhe, Motorrad Classic Messenger Bag - vielleicht interessiert dich das.